Founded in 1968 as Memphis Lamp and Shade located on South Main Street in downtown Memphis, StyleCraft Home Collection has grown from a local lighting assembly operation to an international company, maintaining offices and distribution space around the globe. J.D. Webster, Sr and Jimmy Webster III. 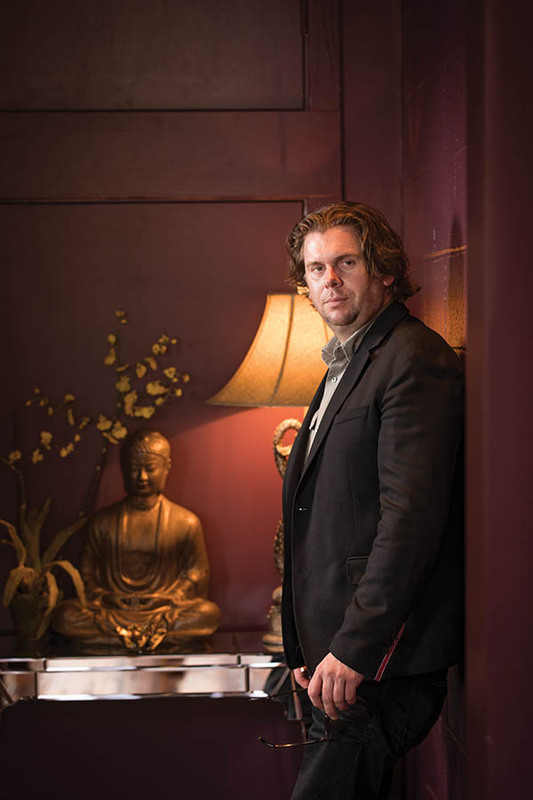 After a decade of operating the company from the downtown location, J. D. Webster, Sr., founder of Memphis Lamp and Shade, moved his business to north Mississippi. Shortly thereafter, in 1978, Jim Webster, Jr. joined the business with his father and rebranded it as StyleCraft Lamps, Inc. to better reflect its services and vision for the future. 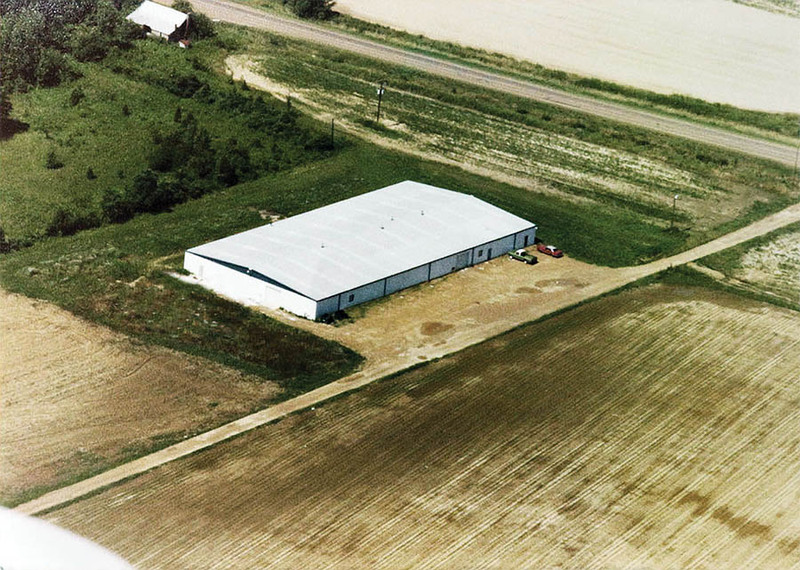 Under the leadership of Jim Webster, Jr., StyleCraft expanded into a manufacturing facility and distribution hub of over 150,000 square feet. StyleCraft became a destination for value and quality in portable lighting while increasing product offerings to include accent furniture, wall décor and decorative accessories. 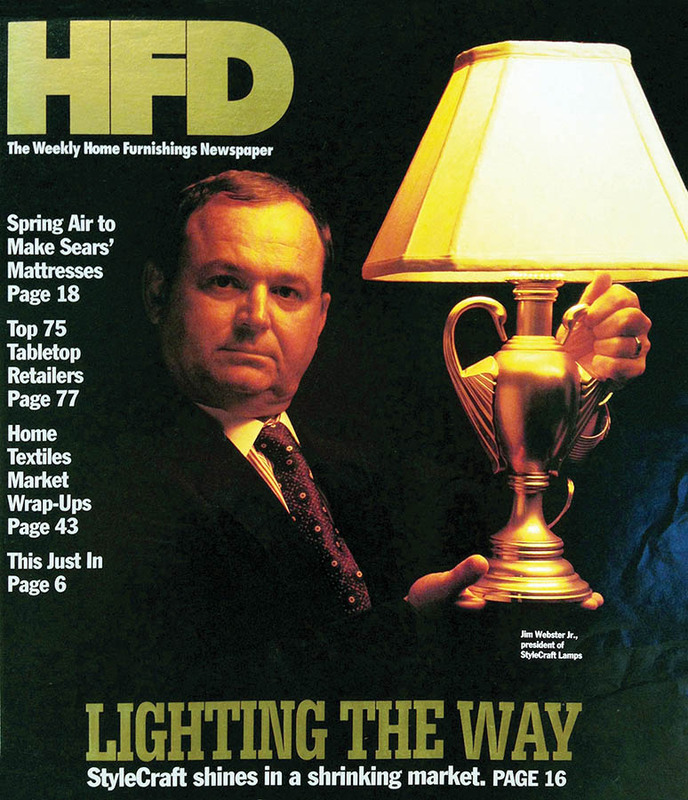 Jimmy Webster, Jr. on the cover of HFD, a premier home furnishing industry magazine from 1993. In 2009 after a partnership with MCM Capital and selling his own business, Jimmy joined Jim and other former members of management to purchase their original family business back. StyleCraft’s business had suffered during the time the Websters were away. 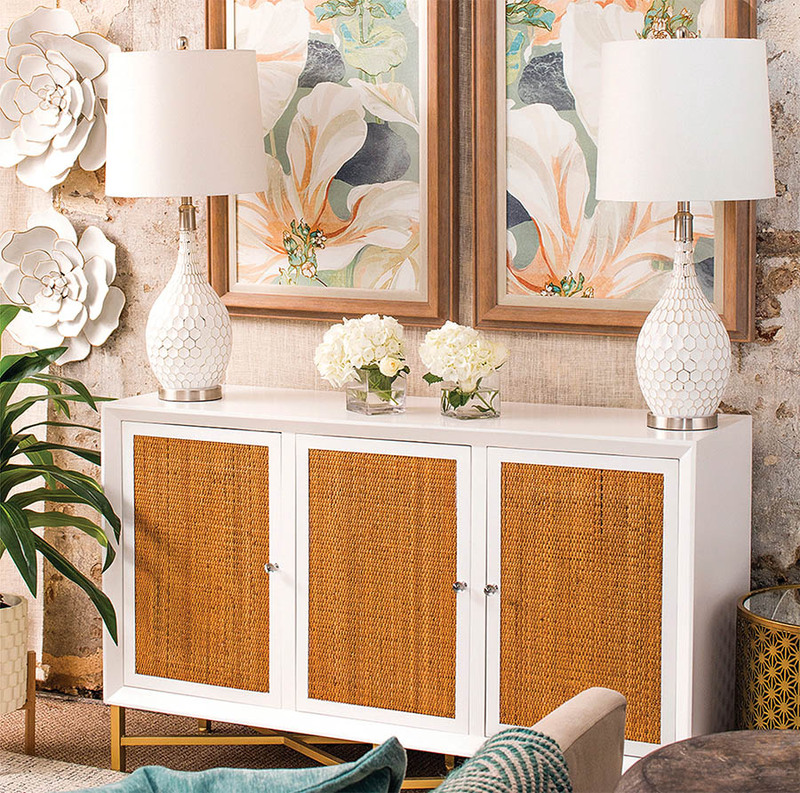 Once back under their control the name was changed to StyleCraft Home Collection, Inc. and the business was once again positioned for a new era of growth. 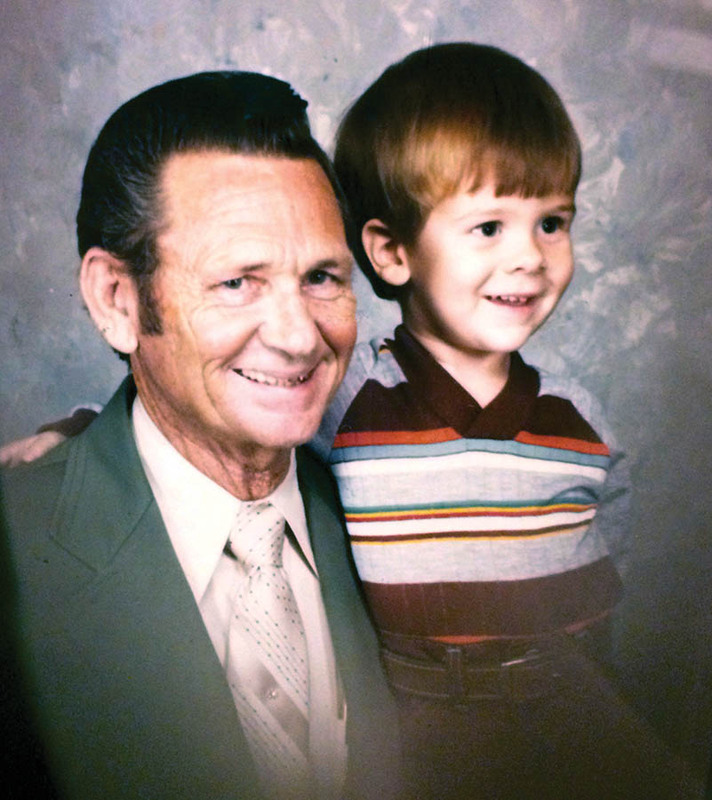 In 2009 after a partnership with MCM Capital and selling his own business, Jimmy joined Jim and other former management to purchase their original family business back. StyleCraft had suffered significant losses during the time the Websters were away from the business. Once back under their control the name was changed to StyleCraft Home Collection, Inc., mistakes were corrected and thus the business was positioned for a new era of growth. Quality, service and value have always been the foundation of StyleCraft under the Websters. StyleCraft is on a current trend of unprecedented growth. The company has seen huge success with an expanded product mix, positioning within the market place, showrooms at furniture trade shows in 5 cities along with a dedicated independent sales force. 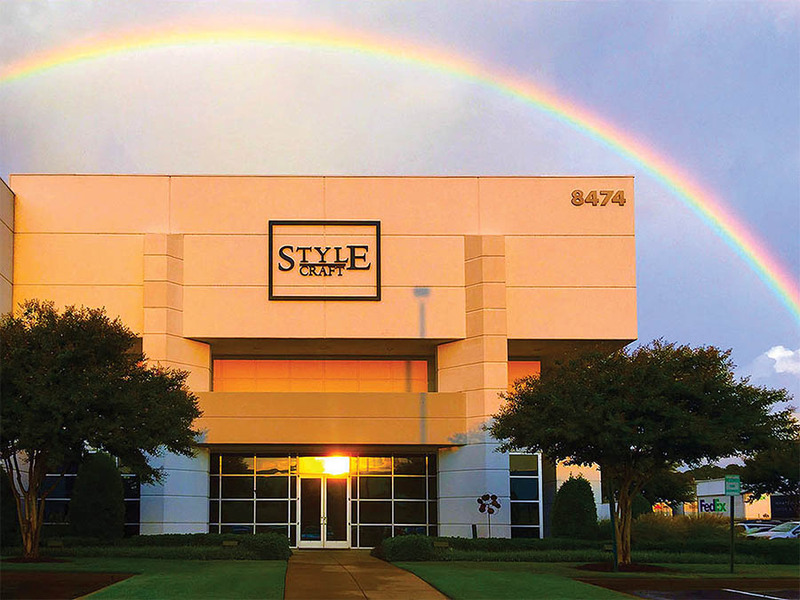 StyleCraft consistently makes the Memphis Business Journal lists as one of the fastest growing companies in the Midsouth, as well as one of the top 100 private companies in the region. What was once a small lighting company has morphed into a world leader in home décor industry with over 1 million square feet of distribution space and more than 500 employees around the world. StyleCraft maintains a satellite office and showroom in a historic building in downtown Memphis on Cotton Row, less than two blocks from where it all began on South Main Street 50 years ago.